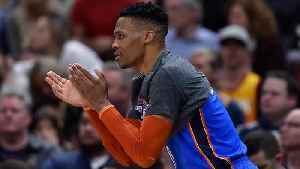 Utah Jazz fan claims he didn't say anything offensive to Russell Westbrook, but old social media posts cast doubt on his story. 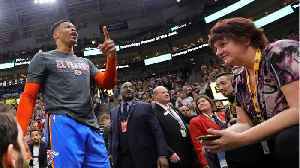 Utah Jazz owner Gail Miller had to issue a statement that discourages racism at games. 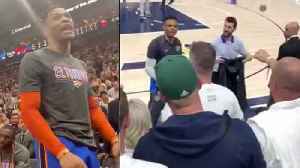 This comes two days after the Jazz issued a lifetime ban to a fan for his 20-18 confrontation with Russell..
Old Video Surfaces Showing Russell Westbrook being Called “Boy’ By Racist Utah Jazz Fan! 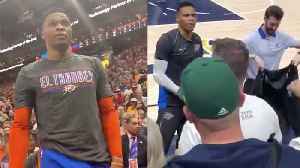 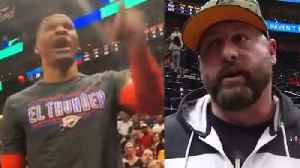 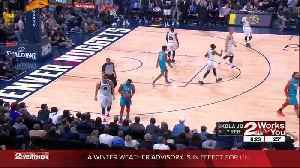 After old video footage surfaces, the fan by the name of Shane that got into a verbal altercation with Russell Westbrook on Monday night is indeed racist. 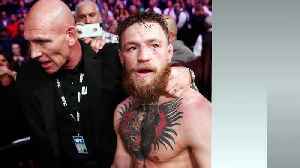 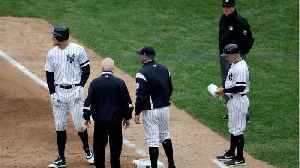 The fan has now been officially banned from..